1. 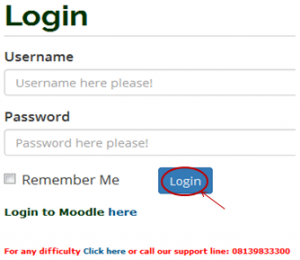 Type in the address bar on your browser the portal url (unnportal.unn.edu.ng) as shown below. 2. Press the enter key on your keyboard, the following screen. 3. Type in your registration number as the username, type in your password, then, press the enter key or click on the login button, the following will screen. 4. This is how your profile page looks like.